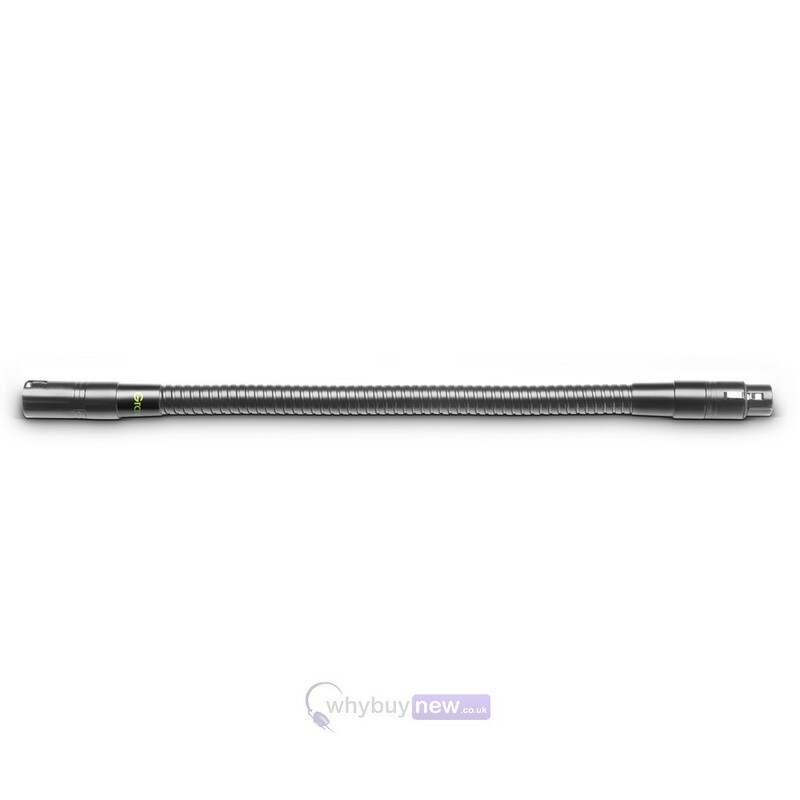 XLR Gooseneck Medium, 365 mm | Comes with 5 Year Warranty! 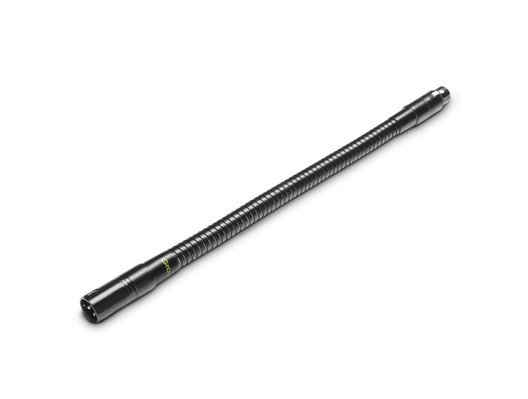 Small, lightweight and portable, the Gravity MA GOOSE M XLR gooseneck is a handy accessory for any gigging performer. 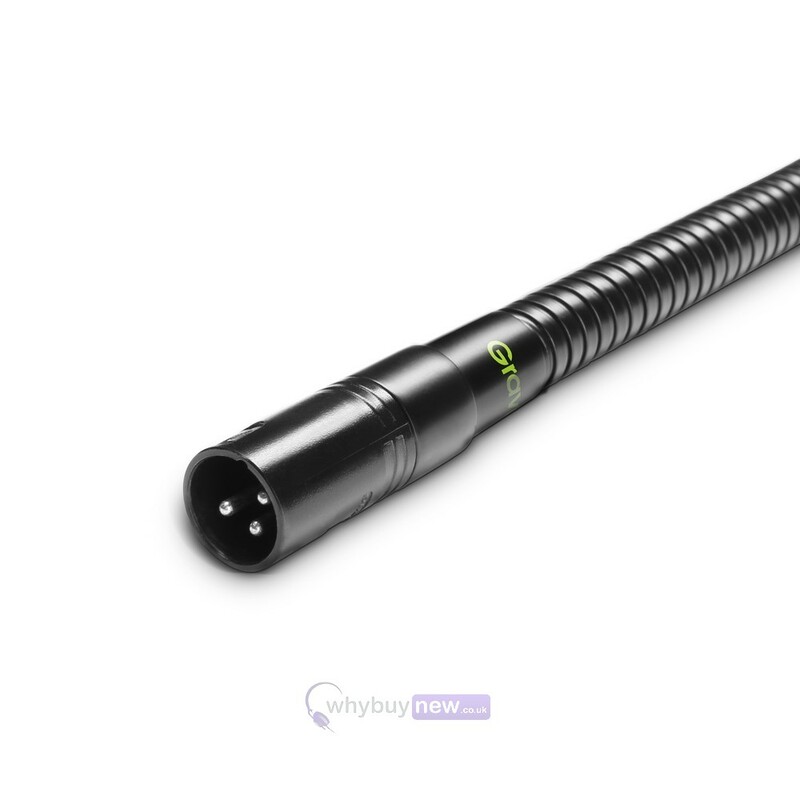 Featuring Male and Female 3-pin XLR connectors, it can be fitted to your mic stand in no time. 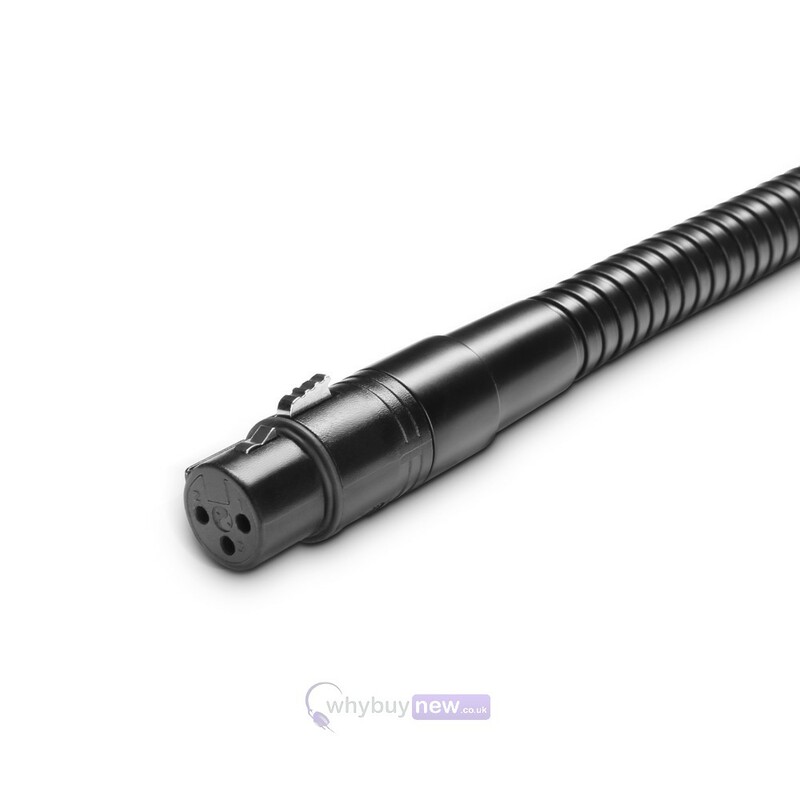 The MA GOOSE M XLR is extremely flexible but also sturdy enough to stay in place, enabling you to be much more creative with your on-stage movement than a standard mic clip. Additionally, it comes with a 5-year warranty to ensure reliability. This flexible yet rigid 15 mm diameter gooseneck has a male 3-pin XLR at one end and a female 3-pin XLR at the other. 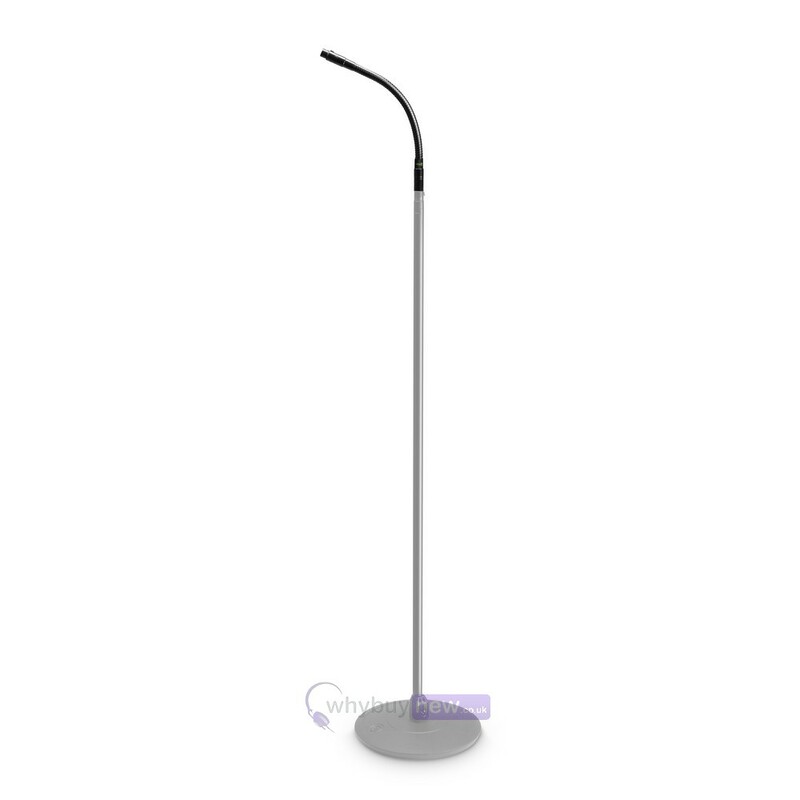 Made of steel with a black powder coating finish, it holds weight easily while maintaining its bending radius.